Just like humans, dogs can suffer from seasonal allergies. In fact, seasonal allergies are one of the leading conditions that pet owners and veterinarians face. 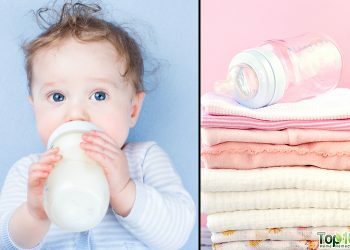 It’s more common during the spring, summer and fall – for obvious reasons. However, if not treated or controlled in a timely manner, seasonal allergies can progress to year-round allergies. A wide range of allergens can trigger seasonal allergy symptoms. Trees, grasses and pollens are the biggest culprits, but you cannot ignore environmental pollutants. It can be really difficult to keep allergens away from your pets. But if you are aware of the symptoms, proper treatment can be provided at the right time and you can minimize your furry friend’s discomfort. Here are some of the signs of seasonal allergies in dogs. 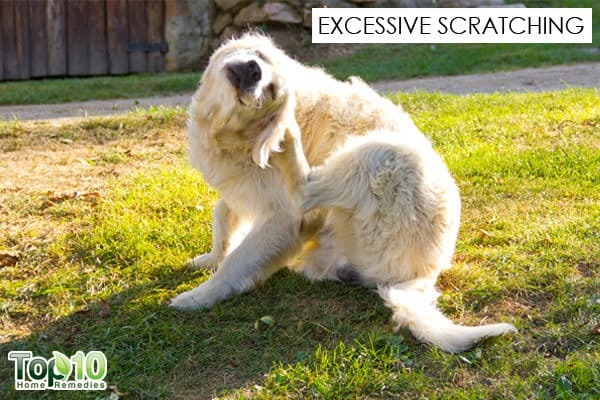 If your dog is constantly scratching, it could be a telltale sign of seasonal allergies. Non-stop scratching and rubbing against furniture or carpeting to get relief from the itching is very common among pets that are sensitive to dust and pollen. 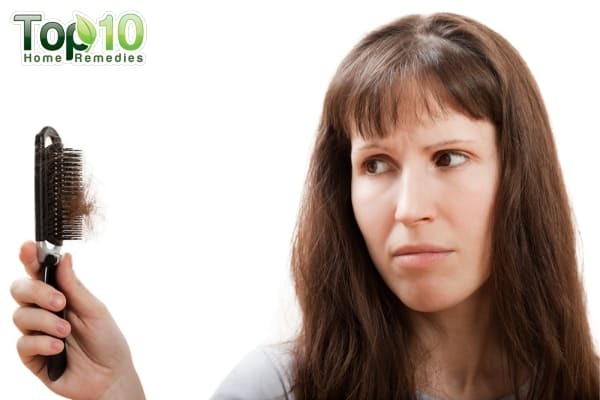 As the constant itching and scratching can lead to hair loss, trauma and severe skin infections, you need to take this symptom seriously. For itchy skin, raw and unfiltered apple cider vinegar is one of the best remedies. Simply pour raw, unfiltered apple cider vinegar and an equal amount of water into a spray bottle. Spray the solution on the itchy skin a few times a day. Just like humans, dogs can break out in rashes and hives when exposed to environmental allergens. 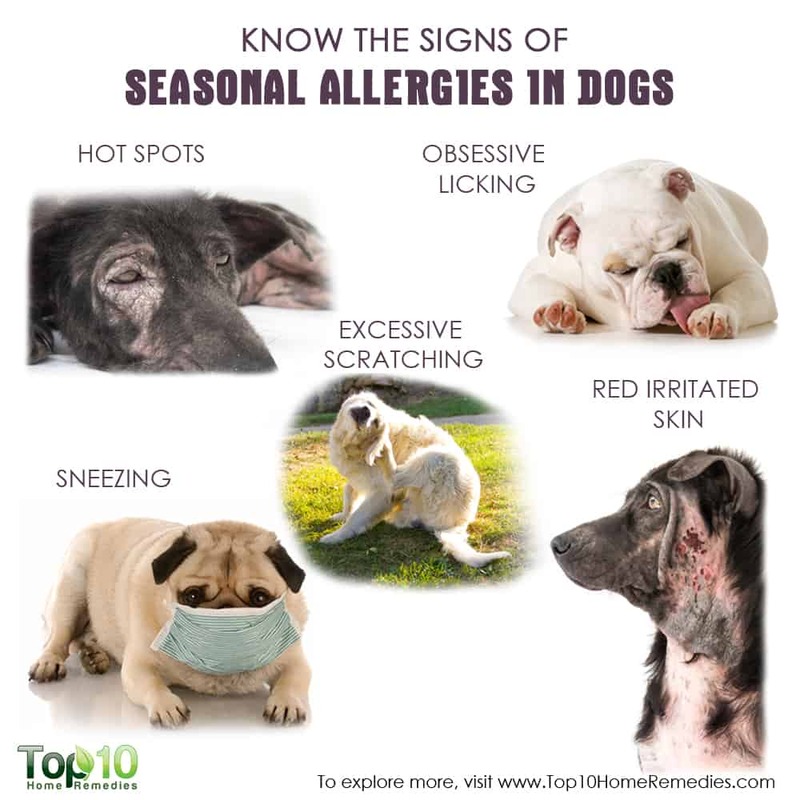 You may see red and irritated skin on the stomach and paws, particularly between the toes, as these are the common body parts that come in contact with environmental allergens. The ears can also become inflamed due to allergies. Regular bathing and proper hygiene can help deal with red and irritated skin. Sneezing is another big sign that your dog may be suffering from seasonal allergies. Dogs with seasonal allergies may begin sneezing excessively. It may be accompanied by a clear discharge from the nose and eyes. Also, the eyes may become watery. Sneezing usually clears up on its own in a week. However, as sneezing can also be a symptom of kennel cough, a sinus infection or nasal mites, it is best to consult your vet if your dog is sneezing a lot. If your dog is persistently licking his paws or other body parts, it can mean that your pet is suffering from seasonal allergies. Your pet may be allergic to pollen, grass or dust that can cause intense itching on the paws. 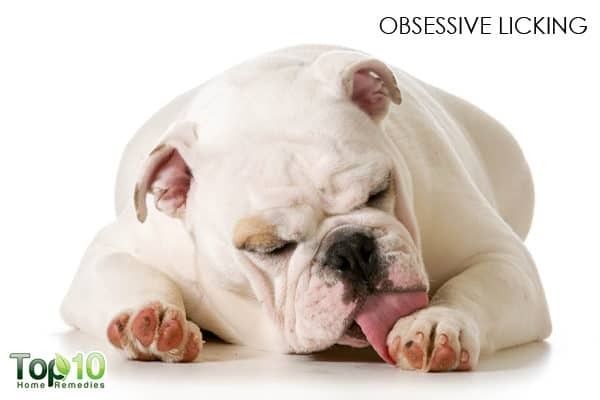 Other reasons behind obsessive licking can be mites, fleas, dry skin, cuts, scrapes or some kind of foreign object stuck in the paw. Soaking your dogs’ paws in warm water can help get rid of ragweed, grass, pollens, mold, dust mites and other pollutants to help relieve the itching and thus the licking. You can also add a few tablespoons of apple cider vinegar to the water before soaking. Due to seasonal allergies, even hot spots can develop. 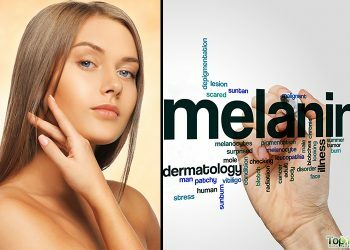 Hot spots are inflamed, infected spots on the skin that occur due to allergens and irritants. Also, hair loss can occur in hot spots. 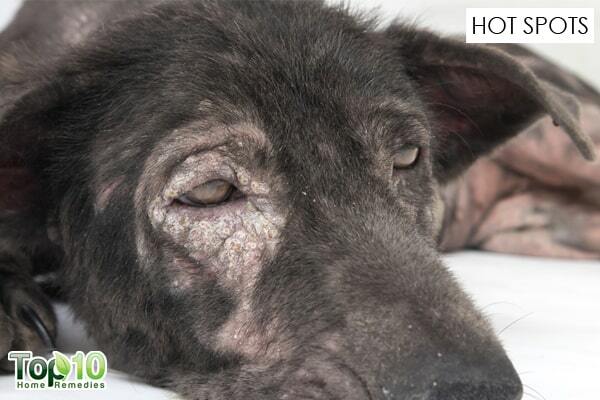 Hot spots are nasty and extremely painful sores that can make your furry friend very uncomfortable. 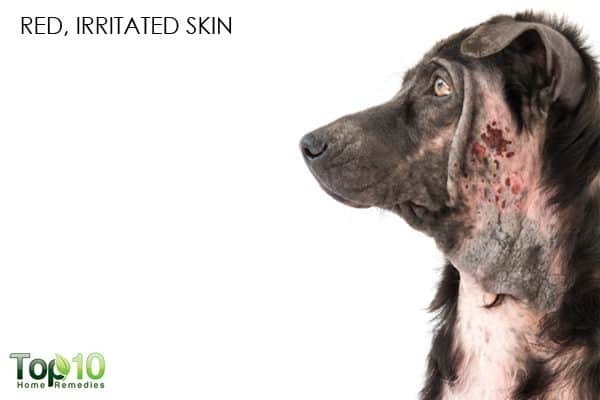 Apart from allergies, hot spots can develop on a dog’s skin due to bug bites, a small sore or a scratch on the skin that begins to itch and bother them. To treat hot spots, you need to clean the area well. It’s best to use a water-based cleanser or antiseptic cream, if you have it. You can always consult your vet regarding which product to use. The best way to treat seasonal allergies is to remove the allergens from the environment. Clean your pet’s bedding once a week and vacuum at least twice weekly to get rid of accumulated dust and other particles. Bathe your dog on a regular basis to help relieve itching and remove environmental allergens and pollens from your dog’s skin. Regular paw soaks not only relieve itching but also reduce the amount of allergens your pet tracks into the house. 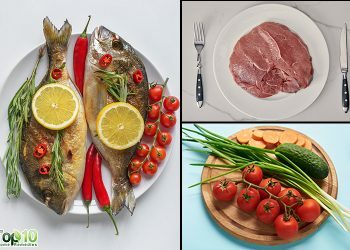 Feed your dog an anti-inflammatory diet to help curb the symptoms. 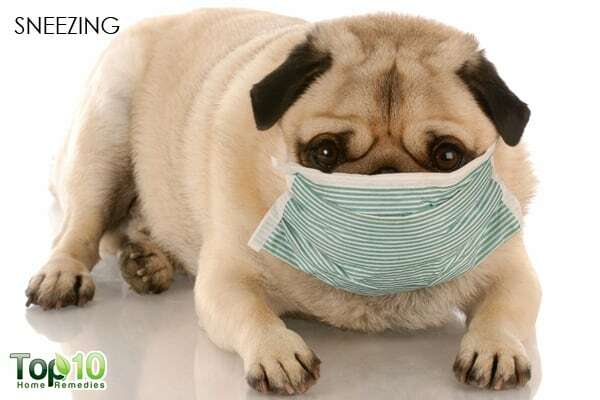 Give your dog allergy-fighting supplements like quercetin, bromelain, papain and omega-3 fatty acids. Consult your veterinarian for the proper dosage. Feed coconut oil to your pet. The lauric acid in it helps reduce the production of yeast, which can be triggered by seasonal allergies. Consult your veterinarian for the proper dosage.